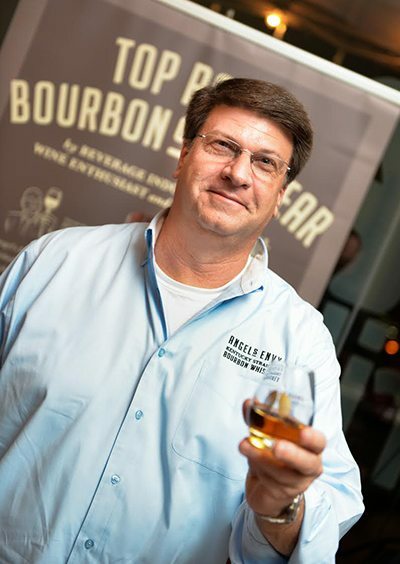 Master Distiller Lincoln Henderson always knew that he wanted to explore finishing techniques and how they could be used to enhance bourbon’s flavor. But a lot of work went into finding the right barrels to match Angel’s Envy’s profile. Lincoln’s son and Angel’s Envy’s Co-Founder, Wes Henderson, discussed the port barrel selection process with us.